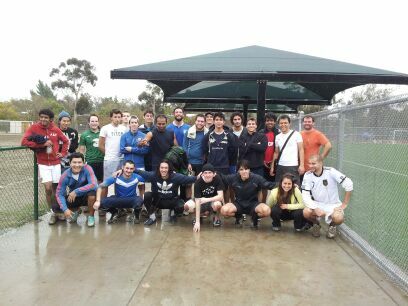 New York Film Academy at Los Angeles now has its very own soccer team! Soccer, or football, as it is known outside of the States, is the world’s most popular sport, played in over 200 countries. 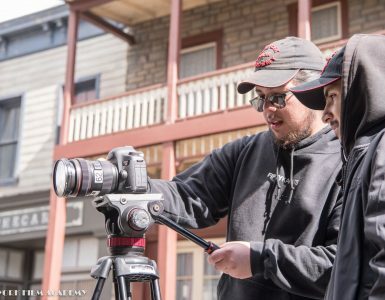 Spearheaded by BFA Acting for Film student Adam El-Manawy, the NYFA team formed over the past couple months and practices near campus on the weekends. For Adam, soccer is a way of life. “I have played since I was four years old, and used to play in a club back in Belgium,” he says. “It’s like eating or sleeping for me.” But he says he had been missing out on the sport since moving to the US. 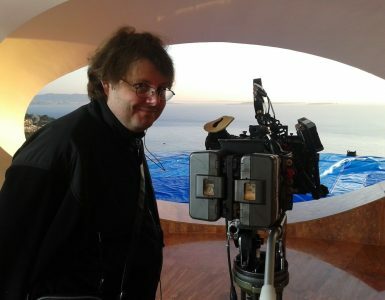 He spread the word about creating a team, and 23 people responded in the first week. Proving to be as international as NYFA’s own student body, the team has players from 4 continents, many of whom had played in clubs back home, and one who had played professionally. The team just received NYFA jerseys, and is looking to start competing soon! For more information on how to join the team, email nyfa.soccer.team@gmail.com.